Want to have cheap dental bills if you are without insurance? I had the most horrible couple of nights when I was on holiday in Seoul. I was not able to sleep due to a massive toothache. I took "many painkillers" including antibiotic for my toothache. That was one the worst toothache I ever felt. The pain subsides after 2 hours of taking painkillers and a few hours later, the pain appear again. I should have seen the dentist immediately but I thought the painkiller and antibiotic will solve my problem. After 2 nights of restless sleep, I decided that I have to seek help from a dentist. When you are in a foreign country, the thought of seeing a dentist or doctor can be daunting especially when you cannot speak their language. I didn’t think of contacting the number on my travel insurance. Luckily, I managed to get an appointment with a dentist who speaks a bit of English (arranged by staff at Aventree hotel). I had to have 3 root canals and crown done as my whole right side of the mouth was painful. The dentist tried to test to see which tooth was causing me the problem but all 3 was painful so in the end he advise me that I better get all three looked at. He did indicated that it could be referred pain from one tooth but as we both could not establish which tooth was the major culprit, I agreed to have all 3 teeth looked at. He was just going to do filings for all but he worked out that the decay in my teeth were too deep, so he suggested that I have a root canal and a crown for all 3 teeth. It cost me in total 2,420,000 won. I also had a quote to do a complete overall work on my whole mouth, approx.4 crowns and 4 root canals, 3 filling and 4 ceramic, would cost me approx 5,500,000 won. If I had attended the clinic to do all the treatments without any toothache, it would only take 2 days to do a complete job. They did indicate that I could have cosmetic done to all my teeth as quoted but they indicated that it is not necessary unless I choose to do so. As I had these massive toothaches, I decided that I do my 3 root canal and 3 crowns. 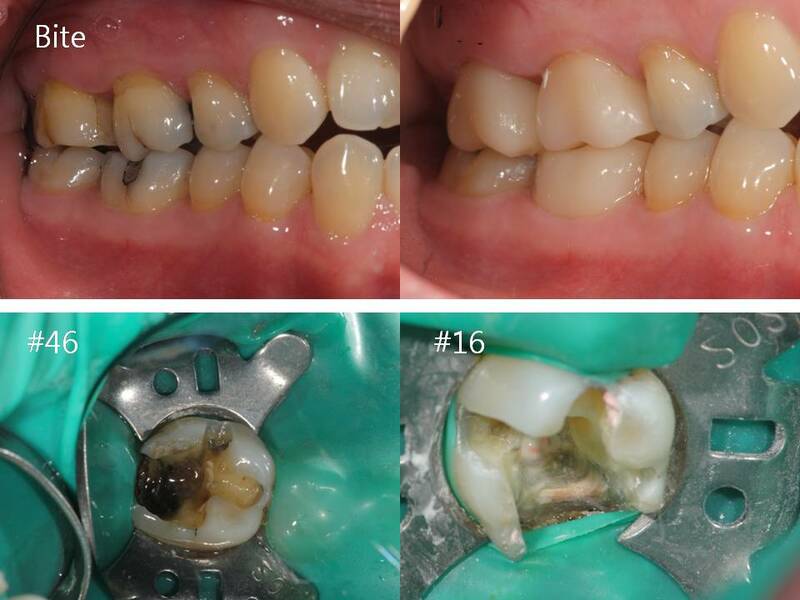 It took 3 days to complete this work as they need to ensure that I had no more tooth infection before they can do the crowns. They were very professional about the treatment and have better equipment than the dentist I had back home. They did a lot of X-rays on my teeth. Now I understand why many people travel overseas to have cosmetic surgery on their face or teeth. 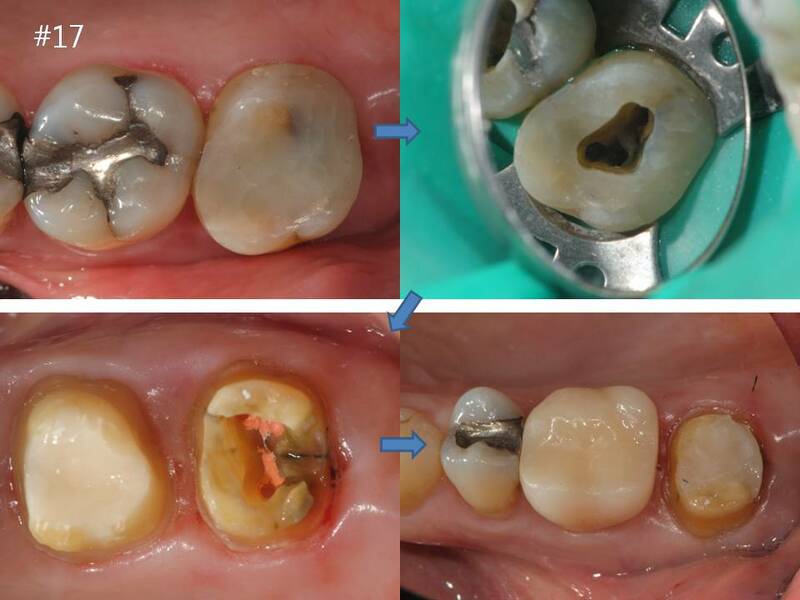 I had my Korean friend with me and he could not understand why I still have mercury fillings in my teeth and why I did not choose to fix all my teeth so that it looks good visually (as all Koreans do as looks are very important to them). I tried to explain to my friend that in my country unless you have a tooth ache or tooth problem, normally you won’t do anything to your teeth. Dental expenses are expensive where I am from. My dentist will try their best to repair the tooth and the worst case scenario; they will even suggest tooth extraction in place of root canal, crown treatment or implant, especially when it is the molars (not visible). “Looking good” in Korean society is very important and the cost to fix teeth does not seem to be very expensive over here, especially when you have insurance cover. I tried to claim my dentist expenses from my travel insurance when I arrive back home. Unfortunately, my air ticket was purchase using my spouse’s credit card and we did not start off the journey from our home country together (we returned home together). The insurance company rejected my application. I read a lot of articles on the internet warning people of going to Korea for teeth treatment. 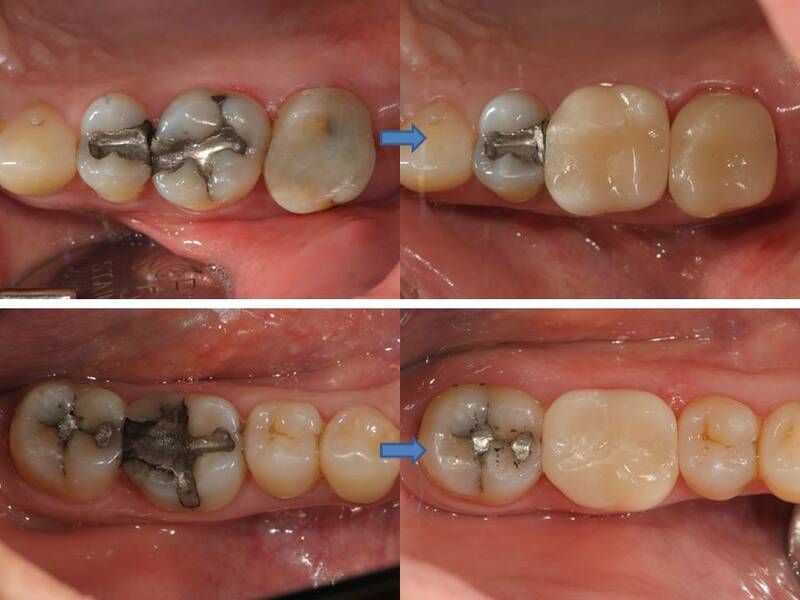 Some say that their dentist insisted that they have root canals, fillings etc when it is not necessarily and without X-rays. I believe if you go to a reputable dentist and ensure that you get X-rays on your teeth and they explained what and why the teeth need whatever treatment etc and that you fully understand of what treatment you choose to do, I would say it is OK.
One have to understand that dentist over there tend to suggest root canals for everything as their culture is to do preventive work. One also needs to understand the Korean culture (looking good). If you understand their culture, you will not feel that you have been cheated or tricked into getting your teeth fixed. Tips: Want to have cheap dental bills if you are without insurance? Visit Korea. They have the most modern technology, in my personal opinion/experience.